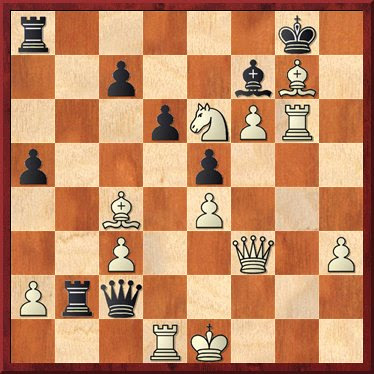 One of the greatest attacking players of all time the creative Latvian Grandmaster Mikhail Tal had a genius for posing problems for his opponent with tempting ways to go wrong, combined with a gift for producing hair raising complications. Botvinnk was amazed by Tal’s intuitive skills and also by his ability to calculate complex variations. 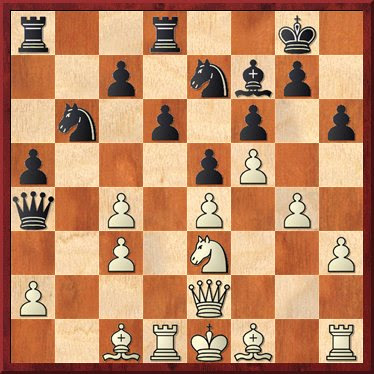 Latvian Grandmaster Normunds Miezis, a visitor to England during the memorable events of the last few years, shows here how to introduce complications and intuitively attack an opponent who, through a series of errors, opens the barn door. 30...Rdb8 31.Ne6+ Kg8 32.Bxc4 Rb2? 33.Rg1! 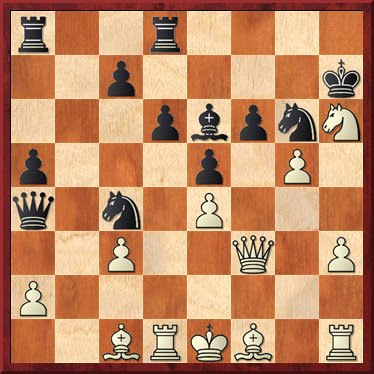 Kh8 34.Bg7+ Kg8 35.Rxg6! 1–0. 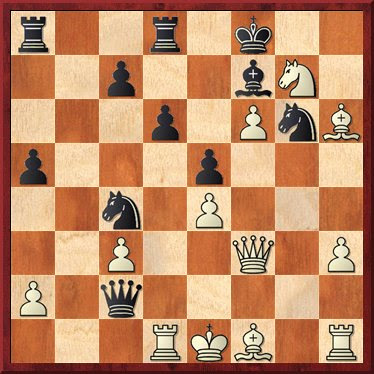 A comfortable win for Miezis exploiting Black's inability to handle the tactics.